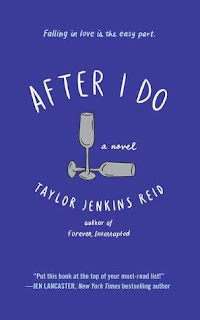 This is the second novel that I’ve read by Taylor Jenkins Reid and I can say, without a doubt, that she is probably my number-one favorite author right now. I love her words, her wisdom, and her characters who are so incredibly real. AFTER I DO follows the story of Lauren and Ryan who are struggling to keep their marriage alive and breathing. 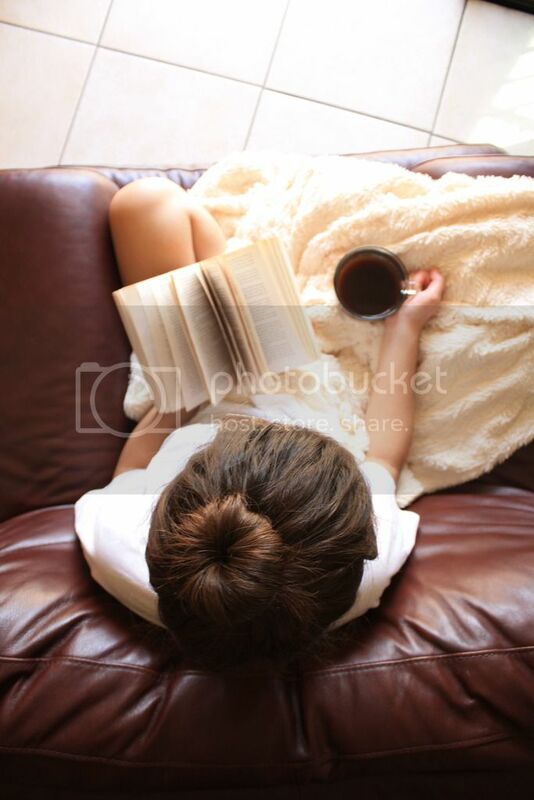 They have somehow gotten off the path of easy living and their days are filled with a quiet unhappiness, with themselves and with each other. They’ve lost the fire, the passion, the overall excitement of being with each other every single day. In order to find the reason and understand why they want to make their relationship work, they decide to take a year sabbatical away from each other and regroup once their year is up. Lauren is forced to learn a lot about herself during her year away from Ryan. I loved being inside her head, seeing her transition from somebody who didn’t know what to do without another person by her side to someone who is okay with being alone, someone who is happy making herself happy. She becomes the person that she wanted to be, while realizing that being away from Ryan has given her a reason to step back from their relationship and see it with clearer eyes. Her love for Ryan didn’t need to completely fade for her to be happy; she only needed to find a balance between herself and her relationship with him. Read this book. I can’t not recommend this nearly enough. Read it, fall in love and be open to learning a little more about your own personal values on love and marriage.